Apple Sued For Violating Four Of Israeli Tech Firm Corephotonics' Dual Camera Patents; Take A Look! Apple Sued For Violating Four Of Israeli Tech Firm Corephotonics’ Dual Camera Patents; Take A Look! Apple was a bit late to the dual camera race. As usual, Cupertino took its time with the feature, waiting to see how other manufacturers’ decisions panned out. When it did launch the iPhone 7 Plus with a dual camera setup, the upgrade was big. Along the lenses, we also got a custom ISP, a first of its kind from Apple. However, now we’ve got some fresh controversy for Apple’s dual cameras. Israeli firm Corephotonics has sued Apple, claiming that it violated four patents. Take a look below for more details. Apple’s having a big couple of weeks lately. The iPhone X, launched just around the company’s shareholder statements, did what it was meant to do. Thanks to the tenth anniversary iPhone, Apple’s profits are as high as ever. The $1000 price tag makes for higher margins and users are still flocking to Cupertino’s stores despite the price tag. Now, we just might have some trouble in paradise. 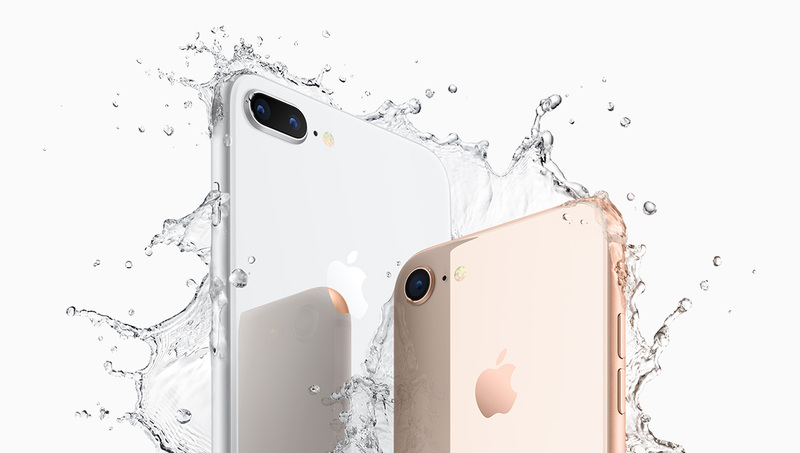 Israeli firm Corephotonics claims that Apple infringed on four of its patents for dual cameras. These are on the iPhone 7 Plus and iPhone 8 Plus. The firm sounds pretty earnest in its application and claims that one of the first things it did after formation was to contact Apple. Cupertino apparently showed the firm positive response and kept on encouraging it despite never reaching a formal agreement. After one failed effort to negotiate a license, Apple’s lead negotiator expressed contempt for Corephotonics’ patents, telling Dr. Mendlovic [founder, Corephotonics] and others that even if Apple infringed, it would take years and millions of dollars in litigation before Apple might have to pay something. To be honest, that response does sound a lot like Apple. After all, Cupertino’s known to play hard ball with smaller companies. It’s split-off with Imagination Technologies is the latest public example for the trend. Corephotonics has filed its suit with a District court in Northern California. Unfortunately, right now it looks like Apple’s alleged response to Mendlovic and other will turn out true. But, you never know. Thoughts? Let us know what you think in the comments section below and stay tuned.